Although the varietal blend has shifted from 2007, this wine is crafted in the same style, perhaps a little richer on the palate than its predecessor. 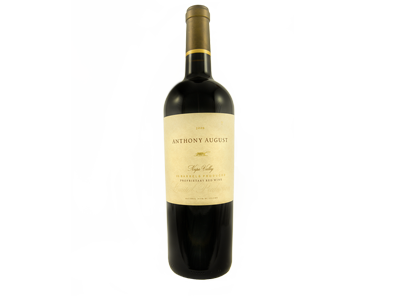 The spicy character of the Zinfandel and floral and berry tones of the Cabernet Franc comes through on the nose. On the palate, the Zinfandel contributes a nice acidity, while the Cabernet Sauvignon maintains a nice balanced midpalate and. The wine is well balanced with a moderate acidity, medium weight tannins and long finish.